CUSTOM 3 PACKS ! Create a customized lash pack featuring 3 pairs of lashes for a discounted rate! Give the gift of lashes or treat your self ! 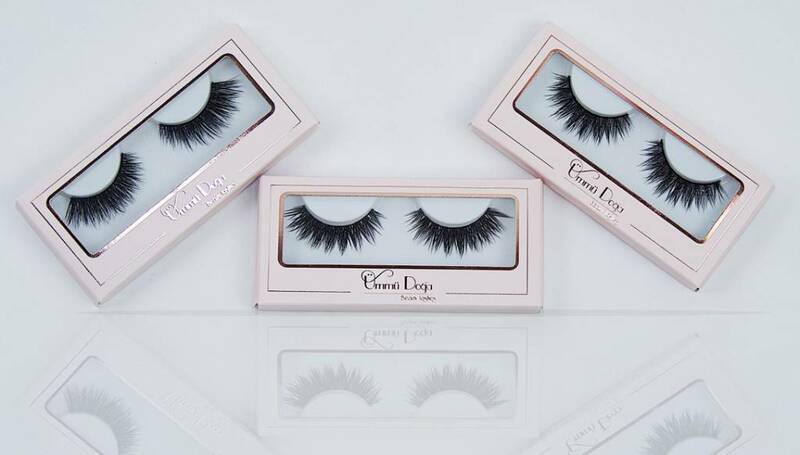 Create a customized lash pack featuring 3 pairs of lashes for a discounted rate! Give the gift of lashes or treat your self !